Priced to sell! Move quick b/c this won't last! 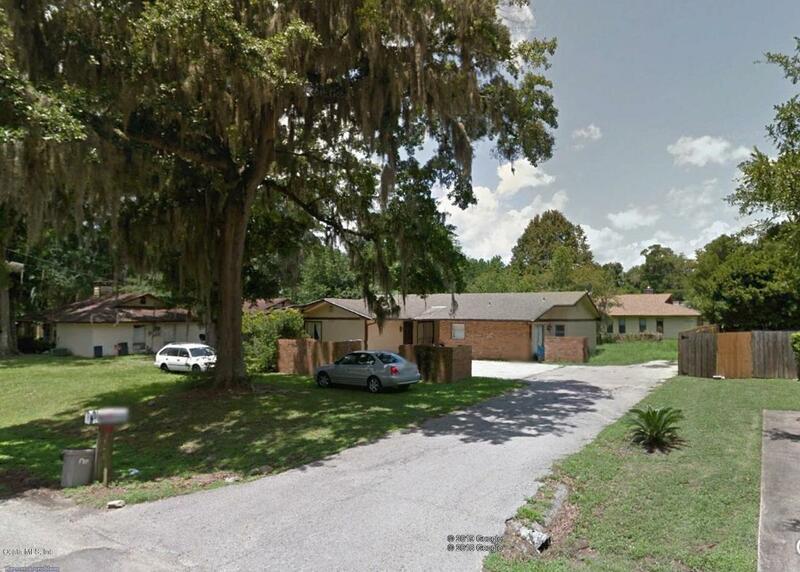 Duplex in a desirable area of SE Ocala. Convenient location with public transportation, walking distance to shopping and dining. Only a couple of blocks from HWY 441 for easy commuting. 1/1 unit and a 2/1 unit. Both occupied.